Freeze Frame, the International Film Festival for Kids of All Ages was created to provide young people in Manitoba access to quality films and videos from around the world. 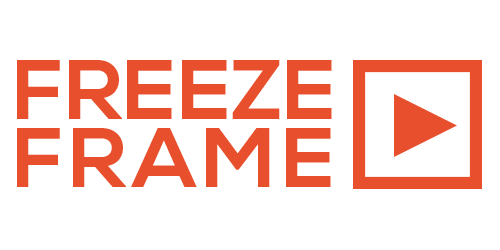 Freeze Frame selects films and videos that will entertain and challenge children and youth by exploring situations and issues not normally explored in mainstream media. While most countries produce quality movies and television programs for youth, these productions are rarely seen by the general public. Freeze Frame brings these films and videos to Manitoba because they are a window into other cultures and allow us to explore new or unfamiliar storytelling and filmmaking styles. For kids and youth who are already busy making videos our Youth Video Contest offers them the chance to see their video on big screen and to compete for awards and great prizes. The Youth Jury Contest is a call to youth ages 11 to 16 to put their critical writing skills to the test. By submitting a short movie or video critique to Freeze Frame, they become eligible to be a member of the Freeze Frame Festival Youth Jury.